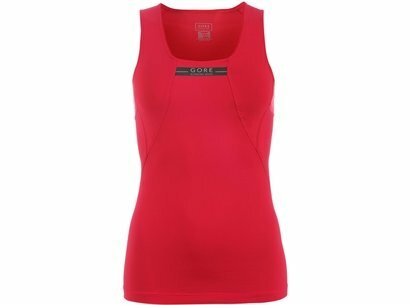 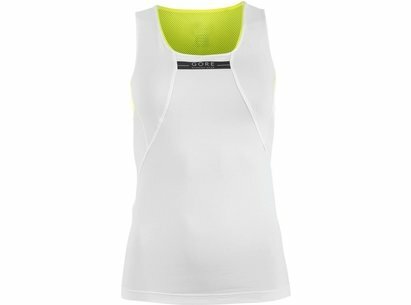 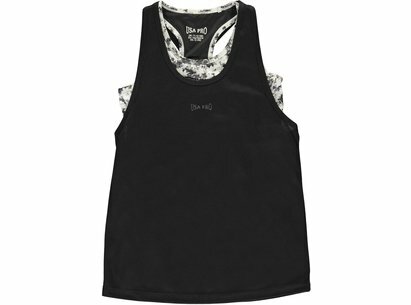 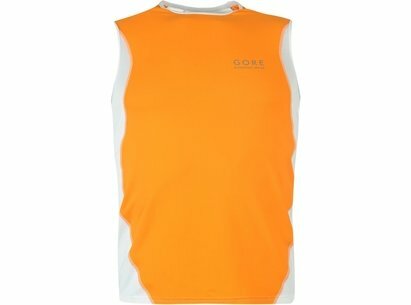 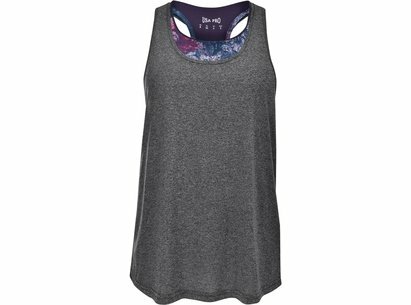 This Brooks Ghost Racer Back Tank Top is a lightweight construction with thin straps and a crew neck. 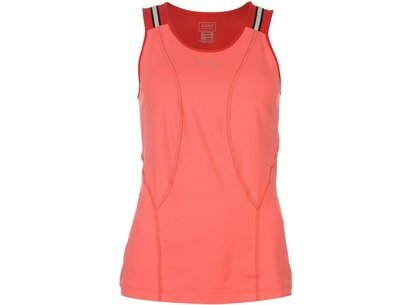 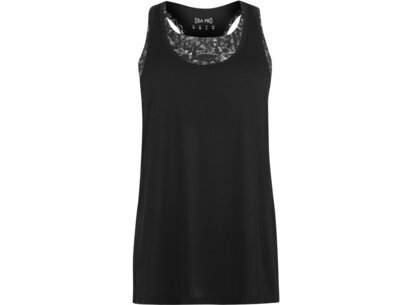 It is crafted with a racer back for comfort and mesh panelling for ventilation. 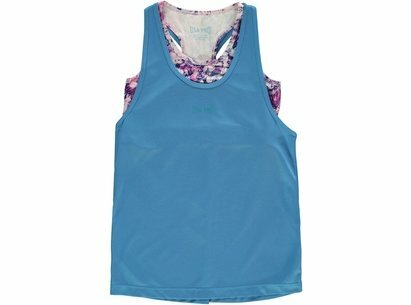 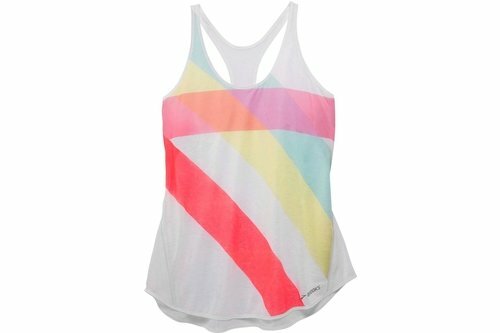 This tank top is a stripe design with a printed logo and is complete with Brooks branding.